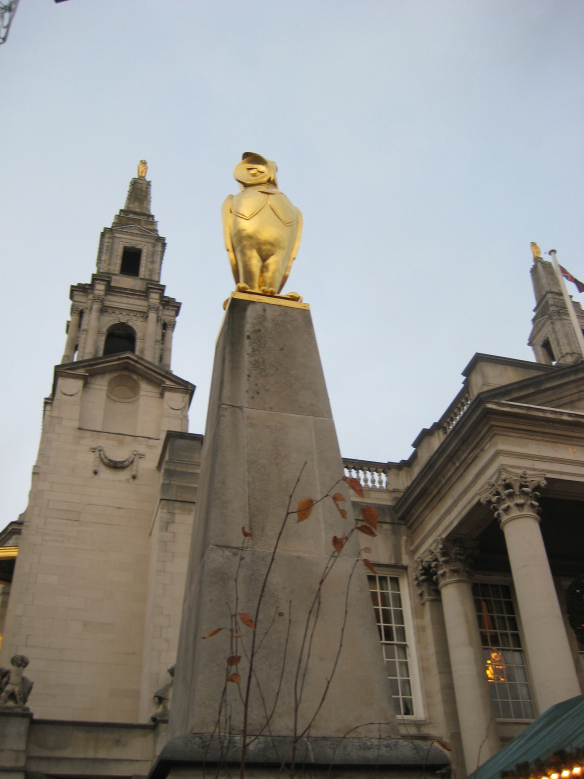 Mark Henley to fight Adel and Wharfedale for Labour in Leeds Council elections in 2014. Mark Henley has been chosen to fight Adel and Wharfedale in the Council elections in 2014. Mark has lived in North Leeds for the past fifteen years. He’s a barrister, who has been in self-employed practice in Leeds for eighteen years: and has long experience of working for local people as a professional advocate on … Continue reading Mark Henley to fight Adel and Wharfedale for Labour in Leeds Council elections in 2014. 70,000 more unemployed? There is an alternative. So yesterday, hidden behind another slightly larger news item, we saw unemployment rise by 70,000. We have been following this LibDem and Tory economic plan for three years now and it it clear that this plan is failing and failing badly. The treatment is hurting but it is not working. 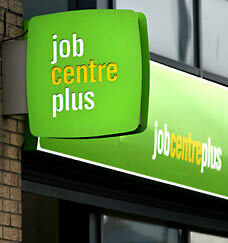 The total number of people now unemployed in the UK now stands at around 2.56 million people. Personally I find the number 2.56 million difficult to visualize. A number so large that it just become a number on a page. We cannot forget that for every single one of these people, there is an individual story, an individual struggle, and an individual’s livelihood at risk.